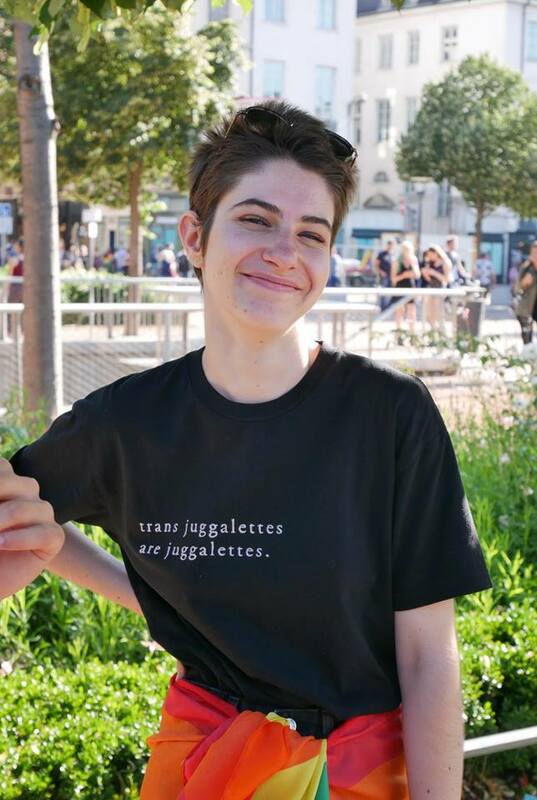 Caroline Grand–Clement is a queer, seventeen years old half-time poet, half-time student at an international school in Lyon, France. She dreams of art in any form, falling stars & late night conversations. Her work has appeared or is forthcoming in L’Ephémère Review, Rose Quartz Journal, Homology Lit, and elsewhere. You can find her on Twitter, Tumblr or Instagram @octopodeshearts.